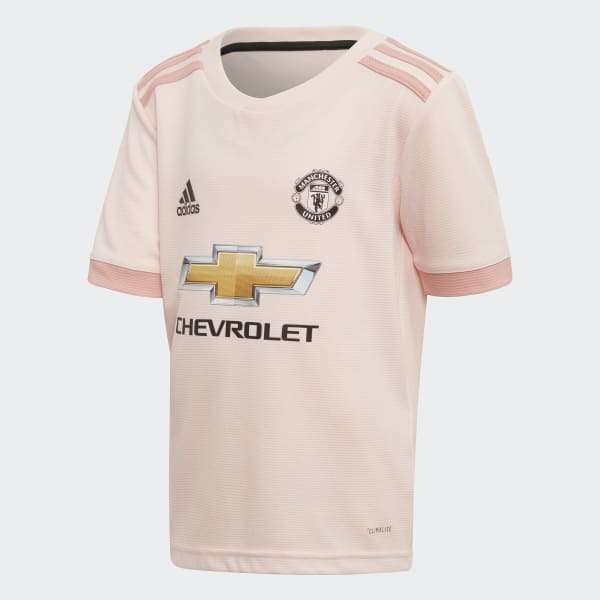 A scaled-down kit based on Man Utd's away colours. Fuel your young football fan's dreams of playing for their favourite club with this kids' mini kit. It's made of soft, lightweight fabric that wicks moisture away from their skin to keep them dry and comfy. 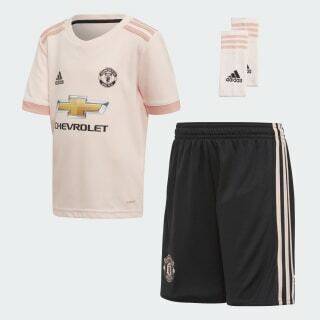 Mirroring Manchester United's away kit, it displays the club's badge on the jersey and shorts. This kit also includes a pair of socks.